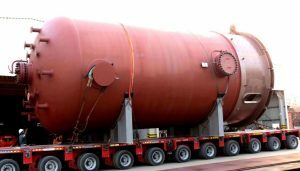 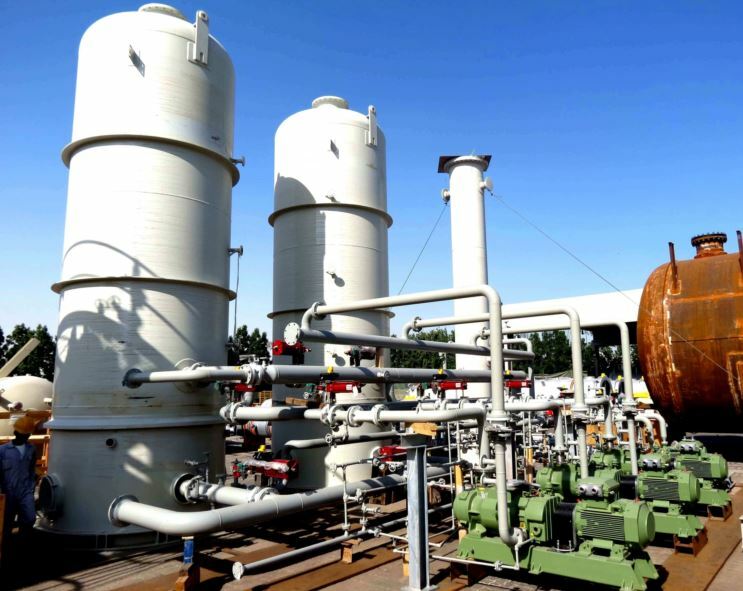 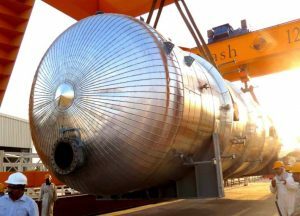 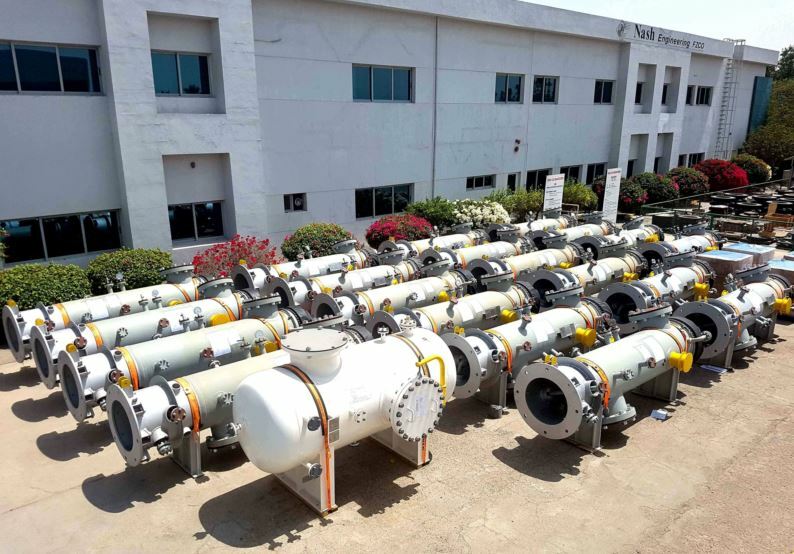 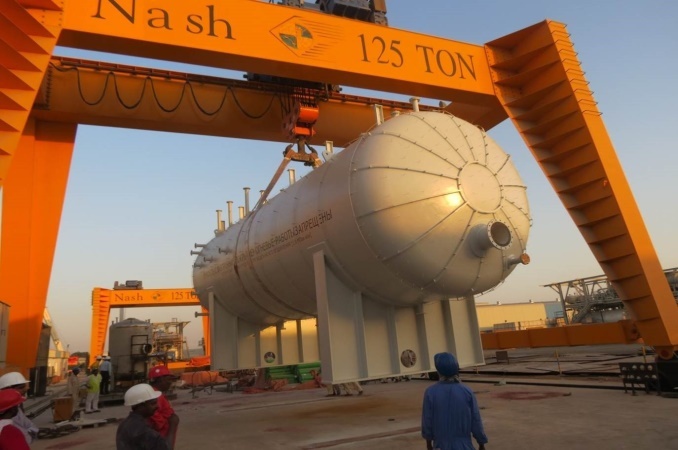 NASH Manufactures different types of pressure vessel for a wide range of offshore and onshore applications. 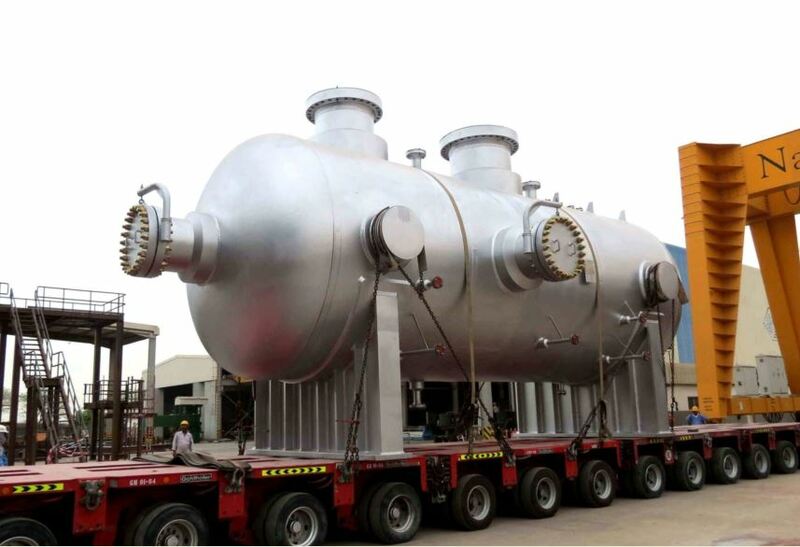 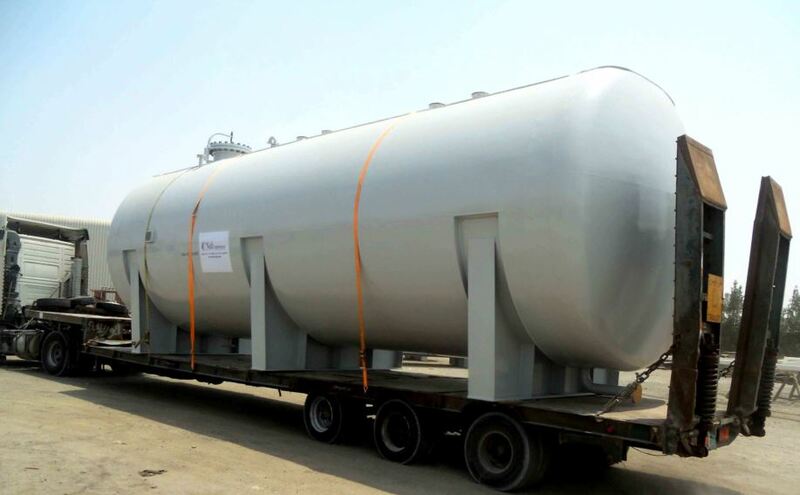 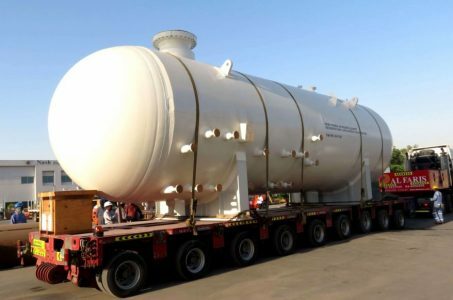 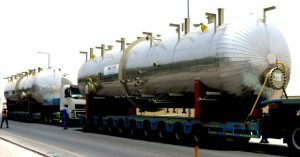 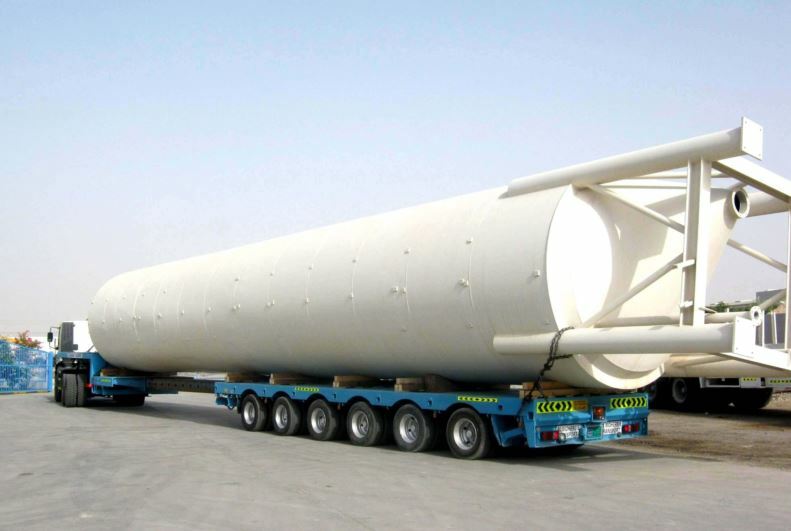 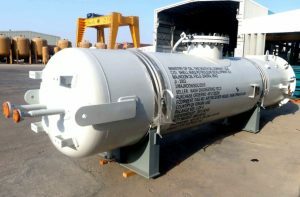 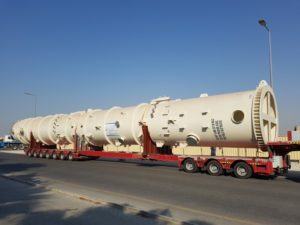 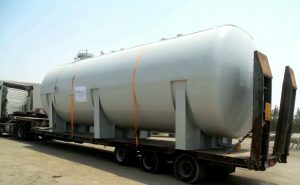 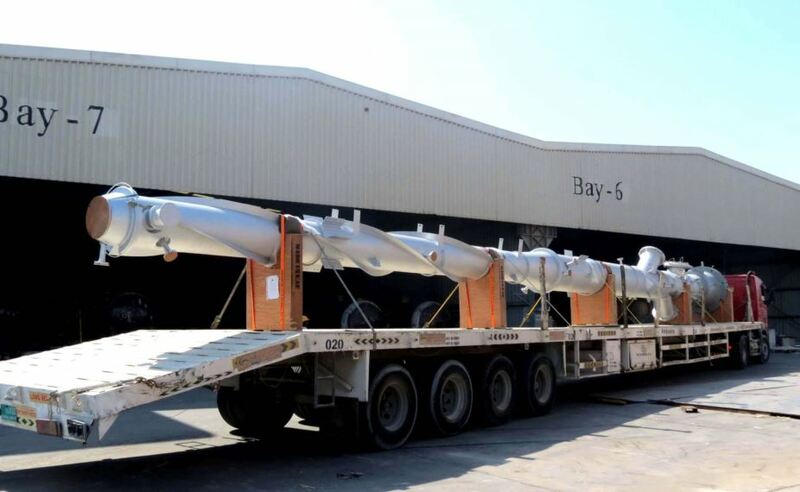 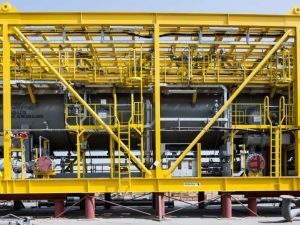 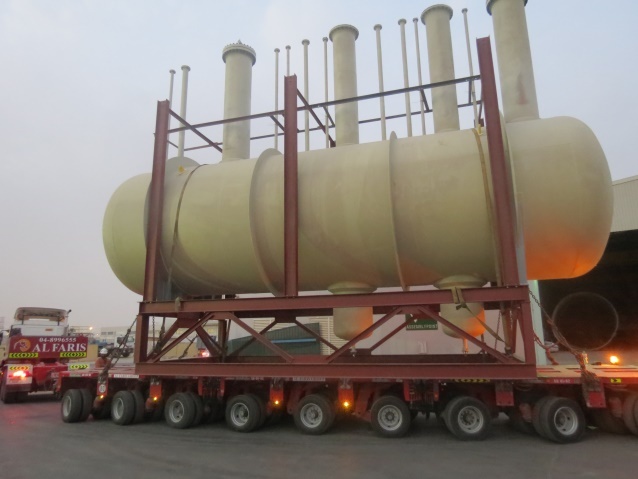 As a leading Pressure Vessel manufacturers in UAE. 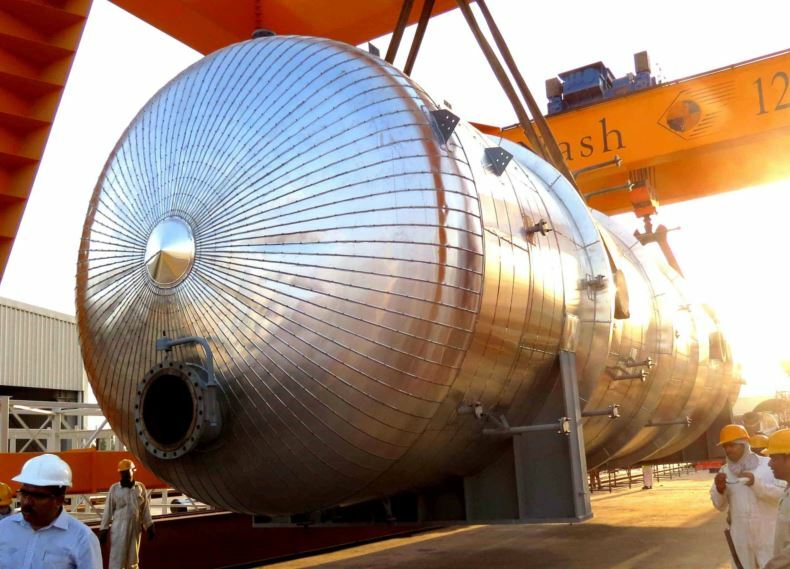 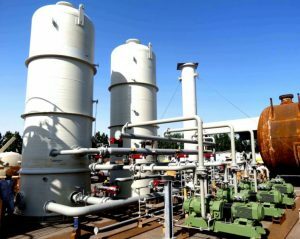 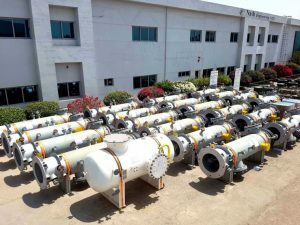 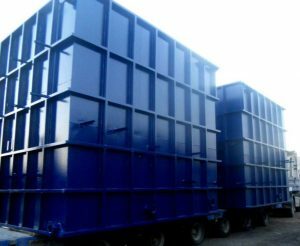 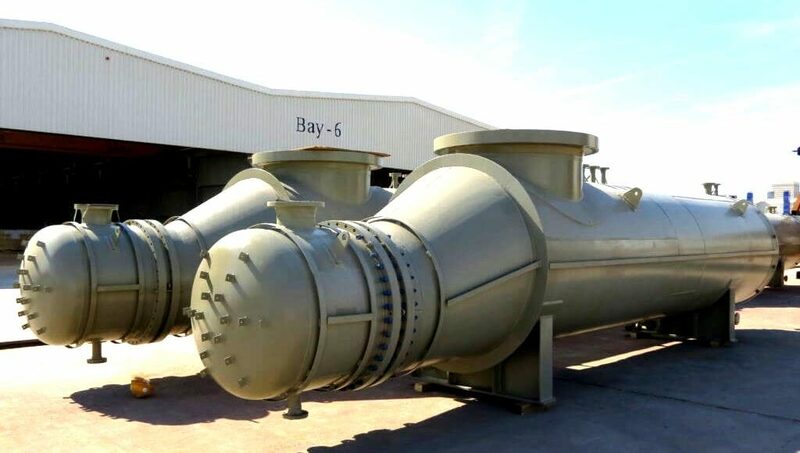 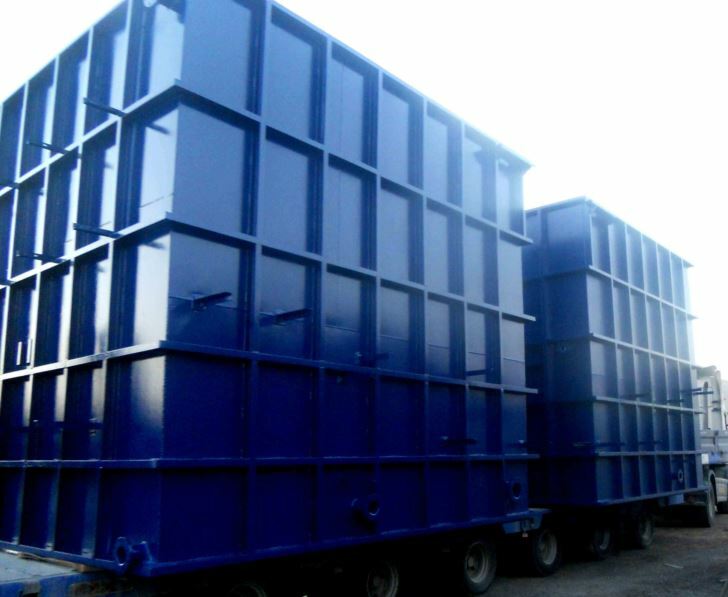 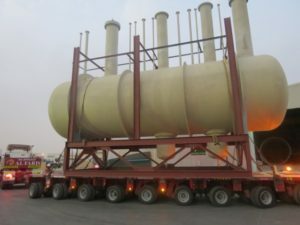 We design and fabricate almost all types of vessels and oil & gas products such as Separators ,Drums, Filter vessels ,Buffer Degrasser Vessels, Deareator, Columns , Pig launchers, Heat exchangers, stacks and storage tanks etc.Nash Engineering has delivered the highest standards and reliable products to end users and EPC contractors across globe. 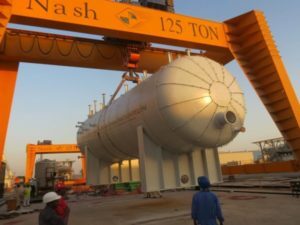 Nash Engineering provides a full range of Design, Engineering, Project Management, Quality Control, Manufacturing and Fabrication services for ASME Section VIII, Division 1 and 2, National Board certified for “U” “U2”,”S” “PP” and “R” Stamped vessels.